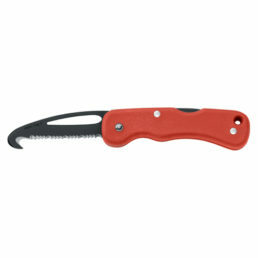 Blade available with either a plain edge or our Doublesharp® serrated edge. 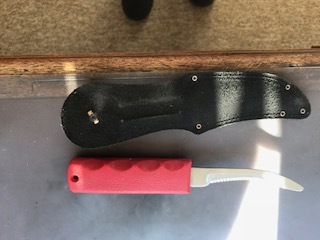 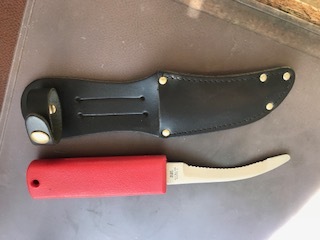 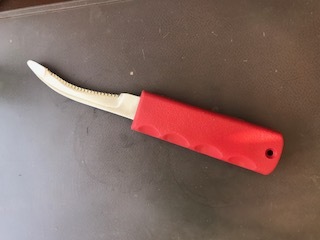 Leather sheath supplied with each knife. 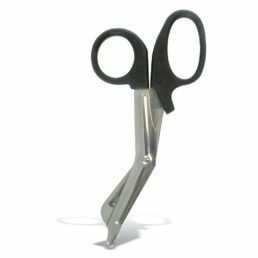 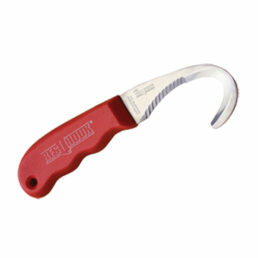 Ideal for use for paramedics as a seat belt cutter or as a ligature cutter in hospital/mental health environments. 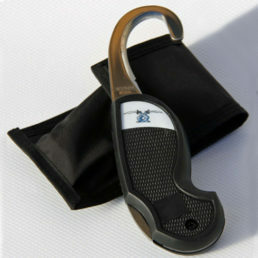 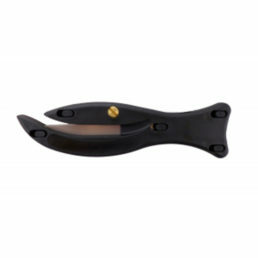 Leather sheath is provided with each cutter.